Though we met less than 10 years ago, John J. Thompson and I share a rather parallel life that was exciting to explore in this conversation about our shared Central Illinois roots and about signing his own adoption papers, how forgiveness is actually connected to understanding, the unique community that was Cornerstone Festival, his book called Jesus, Bread, and Chocolate: Crafting a Handmade Faith in a Mass Market World, and so much more. If you enjoyed this, subscribe and share with your friends, go to Apple Podcasts, Spotify, or wherever you get your podcasts, search for Collected Clan and subscribe. Ratings and reviews also help with spreading the word about these conversations. Cheers. Hear his original music recorded as The Wayside, with his wife and musical partner Michelle Thompason, at ReverbNation. 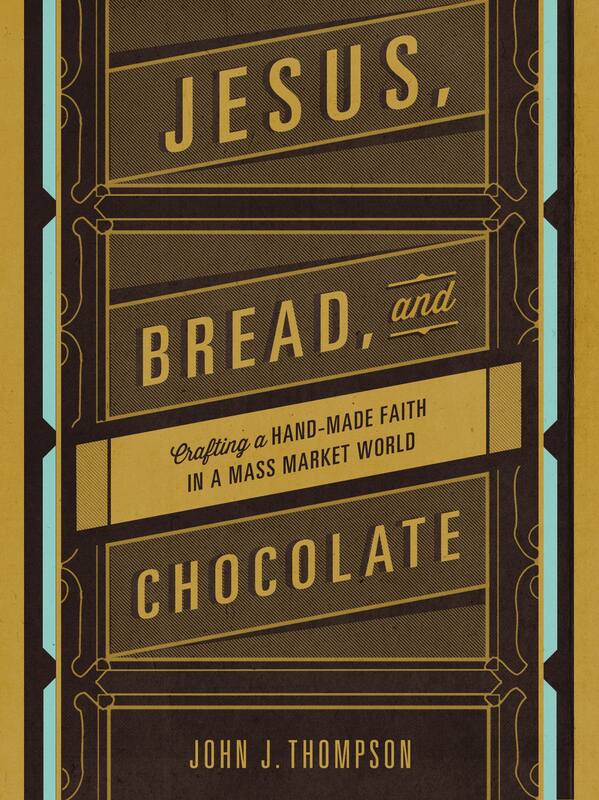 Download a free chapter of John J. Thompson’s book called Jesus, Bread, and Chocolate: Crafting a Handmade Faith in a Mass Market World at this link or by clicking the cover below. John selected Compassion International for this episode’s Non-Profit Spotlight. John and his wife Michelle have sponsored several children around the world over years, helping provide an opportunity to attend or stay in school, access to medical care which often saves lives, nourishing food, mentoring and a safe environment through a local church, and opportunities to hear the good news that John writes about. Please watch this video to learn more about the great work done by Compassion International and consider sponsoring a child today. Give a child hope for the future and for all eternity.